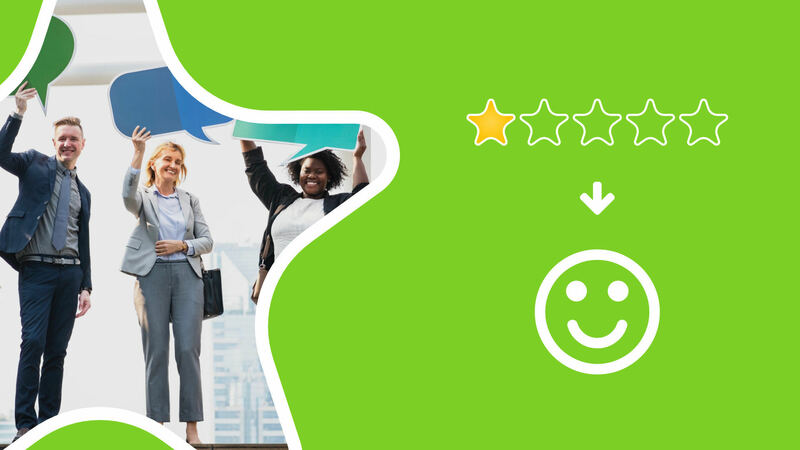 Get 5-Star Reviews with our WordPress Plugin! with the familiar WordPress interface! Install on your own WordPress website. That means you control the data and is why Starfish is so much cheaper than alternatives. to all your clients, followers, or customers. 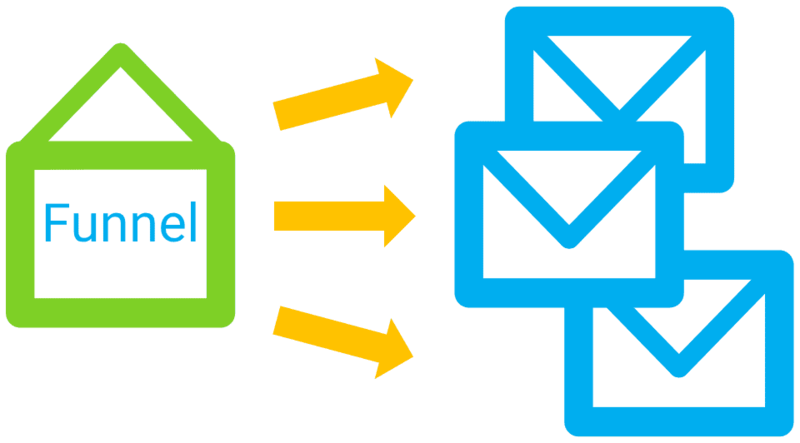 Using your email newsletter app, CRM, etc. 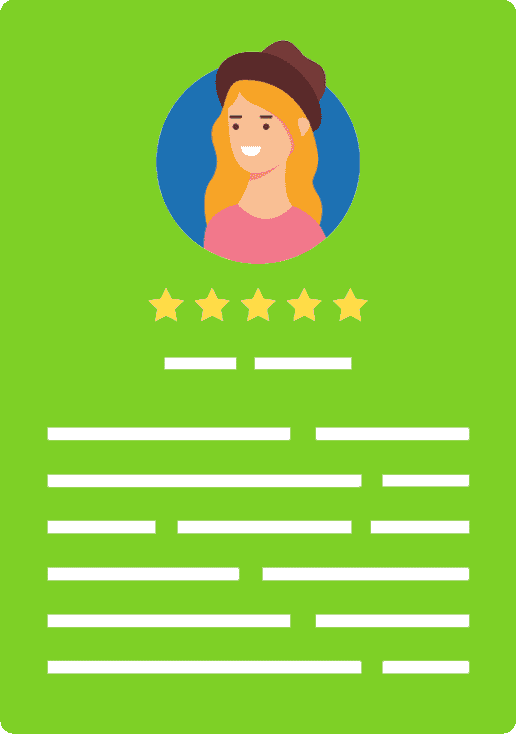 by sending positive clients to give a review. and your overall rating improve! It’s powerful, online marketing that improves SEO, reputation, and influences potential customers to buy from you instead of the competiton. 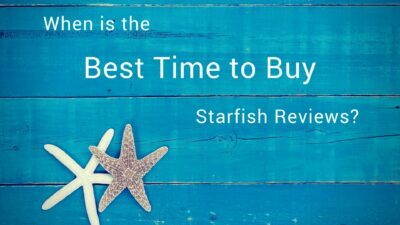 Starfish Reviews Makes Review Marketing & Reputation Management Affordable to Everyone! I highly recommend this plugin! 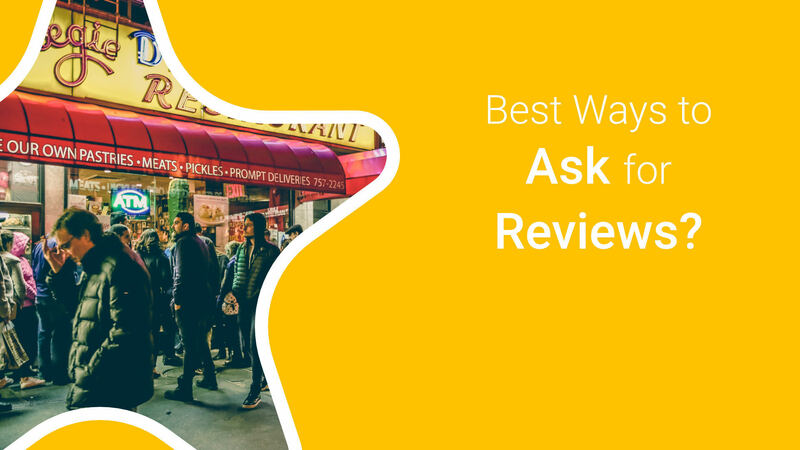 It’s a game changer for collecting customer feedback through Google and Facebook reviews. Awesome plugin, simple but effective. Looking forward to future updates. Excellent product that will surely help any business! Well done! Get a lifetime license that we may never offer again. Note: plans are automatically renewed monthly or yearly, according to whatever option you choose. Looking for the free version? Find it on WordPress.org . The 1st WordPress Plugin for Review Marketing! …And many more! Works with any review platform that can be linked to. 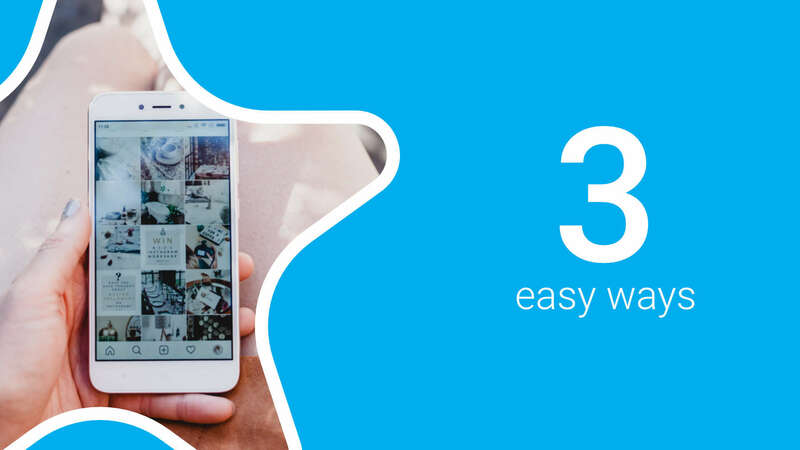 get 5-star ratings on Google, Facebook, Yelp, and other reviews sites. your clients will provide feedback via your website/domain not some 3rd party site. easily create funnels for clients to follow, and understand the feedback they provide. most people leave reviews when they’re upset. Counterbalance those with 5-star reviews! undercut the SAAS company’s price, and save your clients money, while increasing your own revenue! upsell your clients with reputation management services on their own website! your clients will love you for improving their online reputation, while saving them thousands of dollars a year! 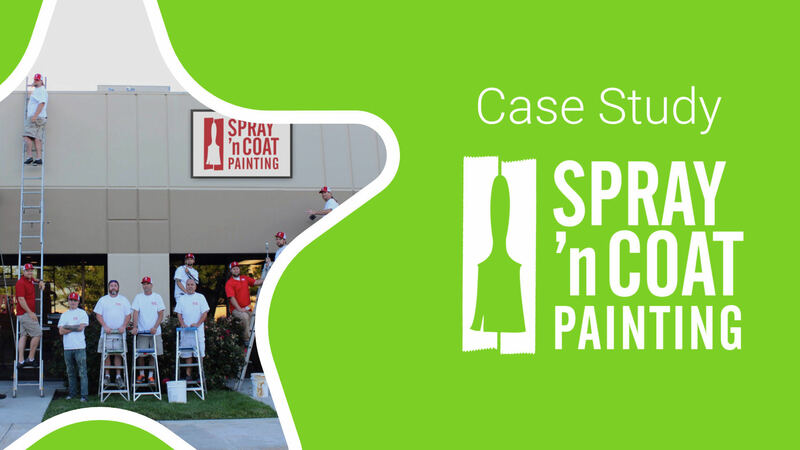 our simple analytics allow you to show your clients the results of the campaign. wanting to improve their Google My Business or Yelp ratings. 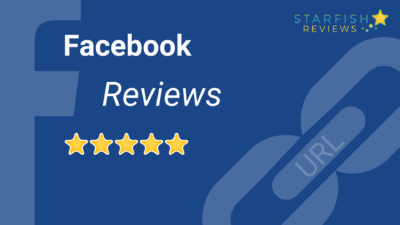 who need to establish their Facebook presence or Amazon reviews. that need lots of Amazon review to grow their audience. wanting to increase visibility on Foursquare, Yelp, or Google. looking to grow their total listeners, audience, and increase reviews and ratings. who want to improve their plugin or theme score on WordPress.org.